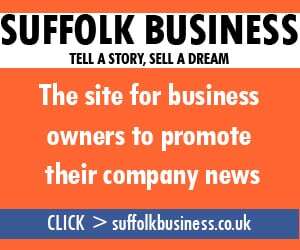 A Suffolk company is set to make millions of pounds after inventing the world’s first cordless garden hose. 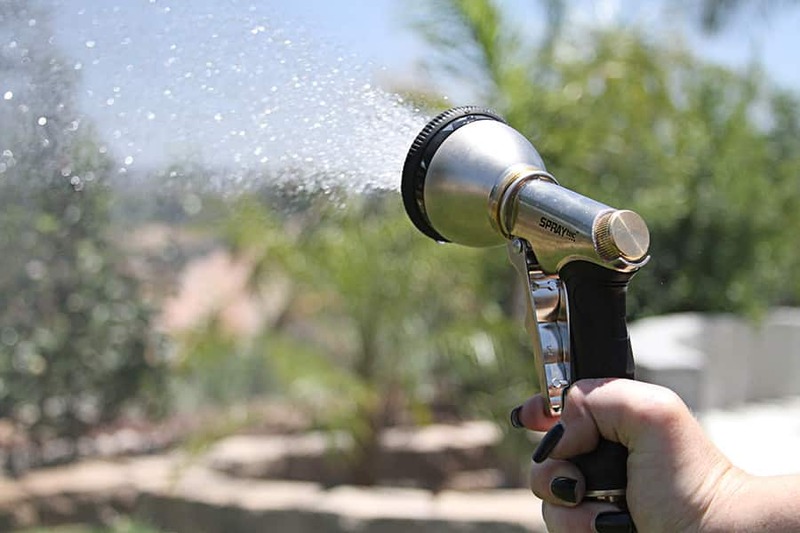 The clever device ensures gardeners can water any sized garden, even during the current heatwave, because the nozzle can be taken anywhere without the use of a hosepipe. HoseAway ingeniously runs via wireless internet technology, which means there is no need to lug the traditional rubber house around the garden. And another key benefit is not having to spend ages carefully rolling the hose back up afterwards. Householders can even save money because there is now no need for them to install an expensive outside tap. Costing just £19.99, HoseAway has already been featured at the Chelsea Flower Show and on the BBC’s popular Gardeners’ World programme. The device is made by Framlingham-based Gareth Lewis Waterworks Inc and is the result of years of development. Managing Director Lorraine Fisher, 34, said: “HoseAway uses the latest wireless technology, cleverly allowing anyone to water their garden without the need for a heavy hose. “No longer will gardeners be restricted by the length of their hosepipe, or by the irritation of getting kinks in hoses which result in poor performance. 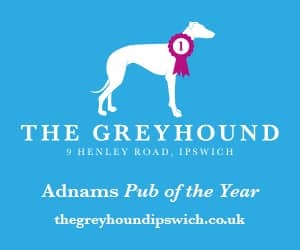 HoseAway is shortlisted for industry awards and is available in all good garden centres and stockists. The HoseAway is the second major invention to come out of Suffolk in recent years. The Suffolk Gazette also reported on the brilliant new telephone that was hard to break and impossible to lose. And now a fuel-free BBQ that operates by WiFi has been invented in Suffolk.